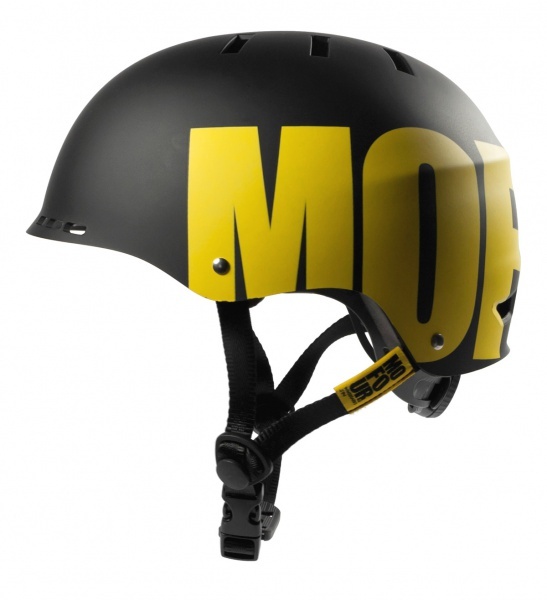 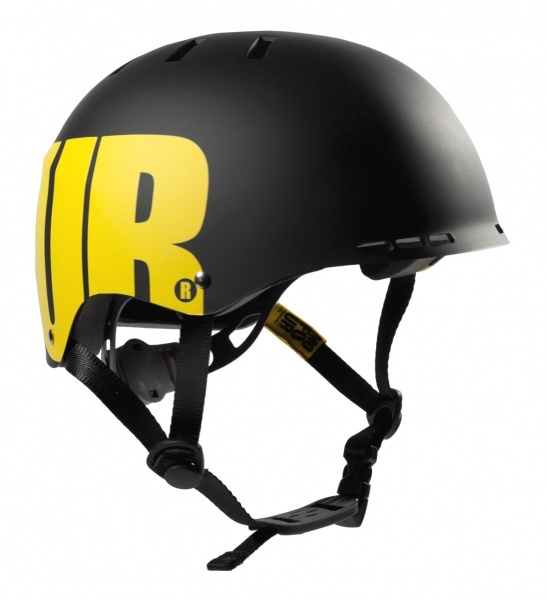 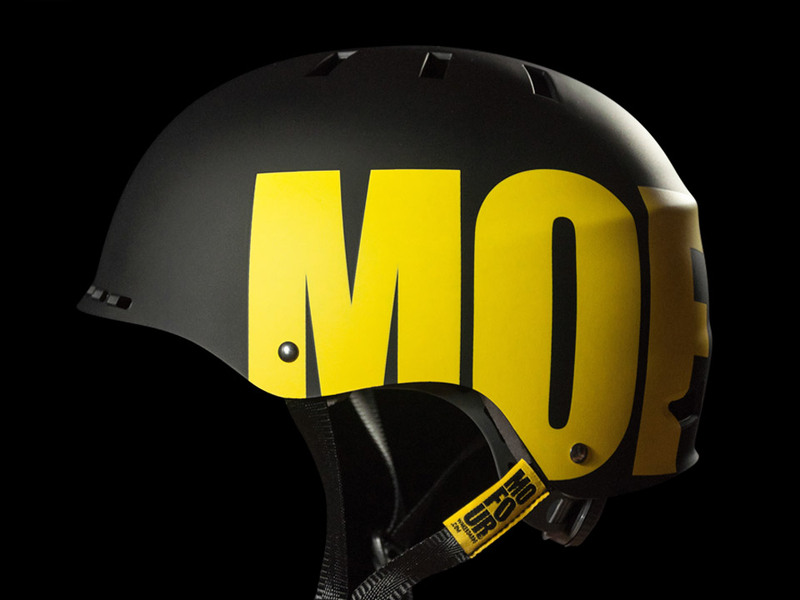 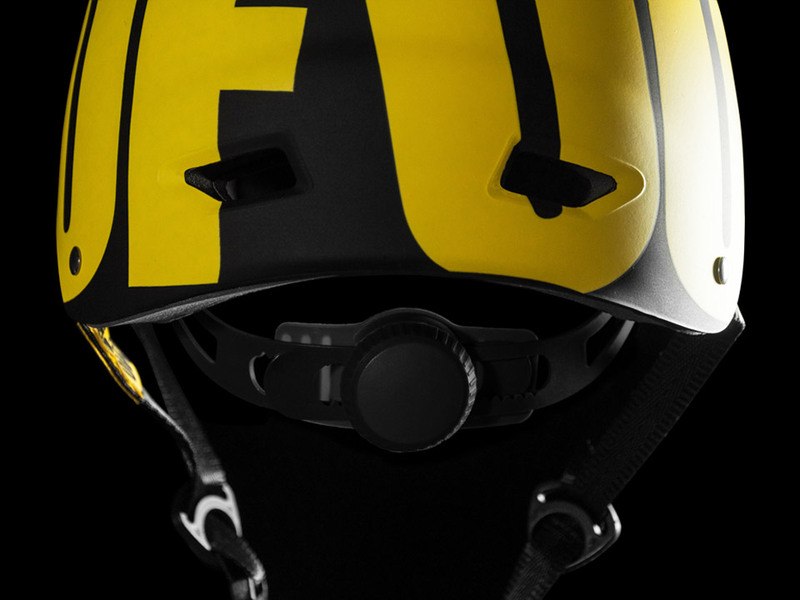 One of the key features of any legitimate helmet, besides being tough and padded, is a perfect fit and this is where Mofour head protection piece excels. 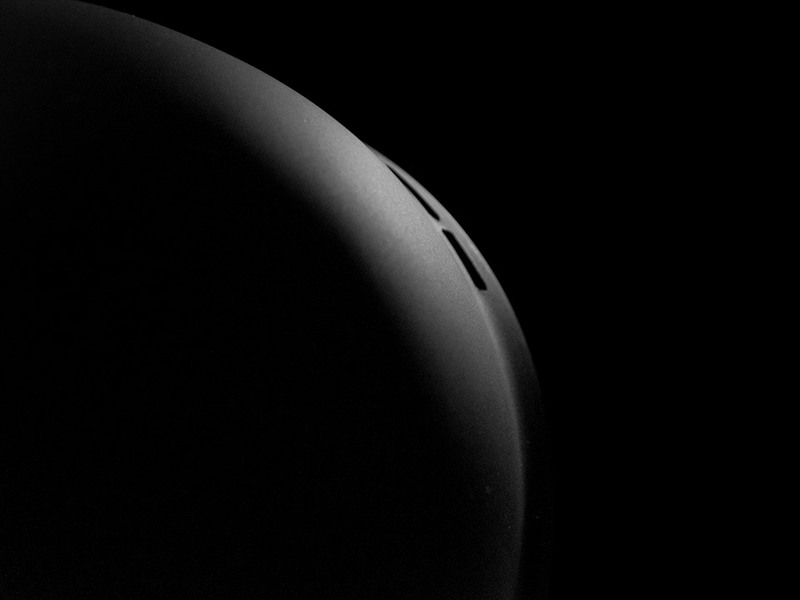 No matter the shape of your brain keeper, you should always find an appropriate fit using the adjustable spin dial strap. 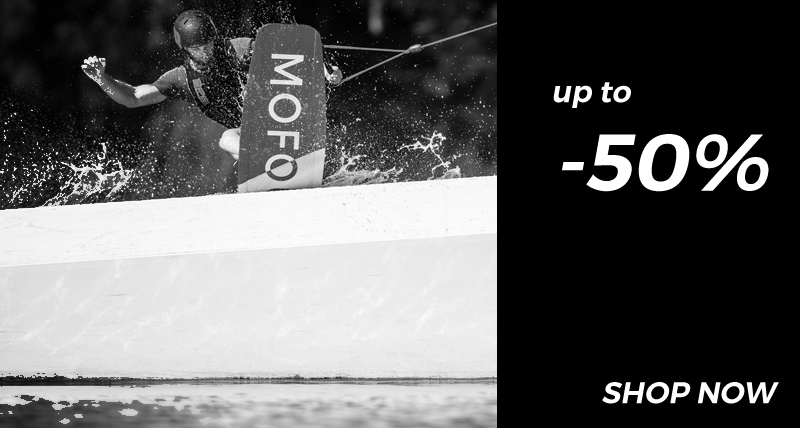 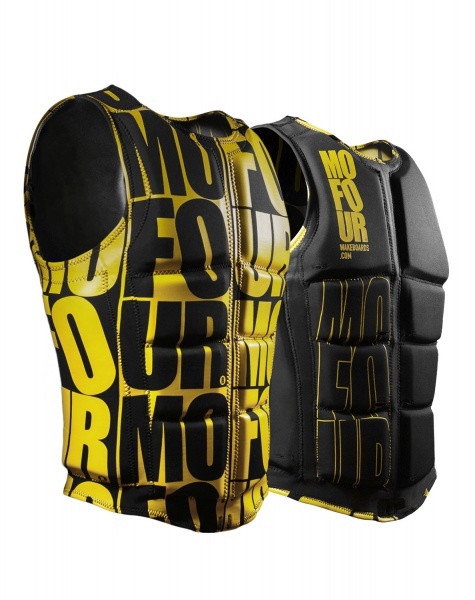 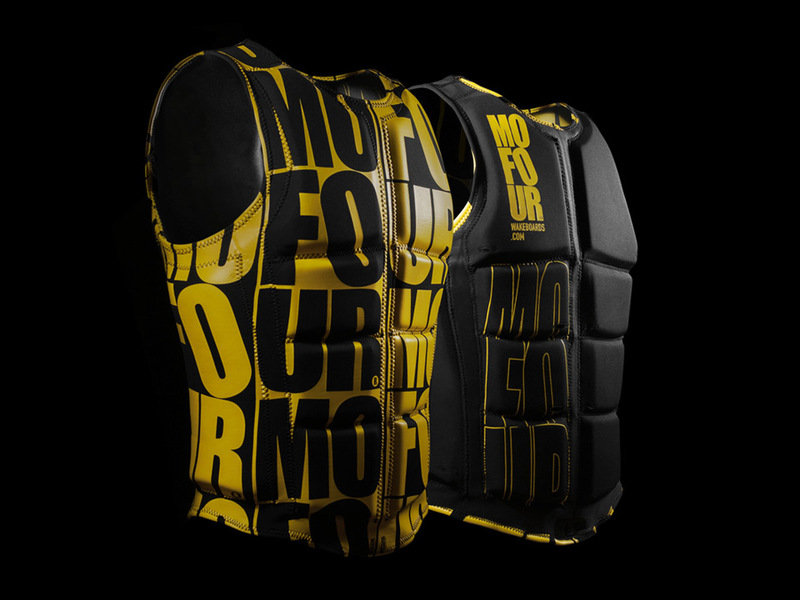 The main ingredients of this stylish wakeboarding impact vest are safety, light weight and great looks. 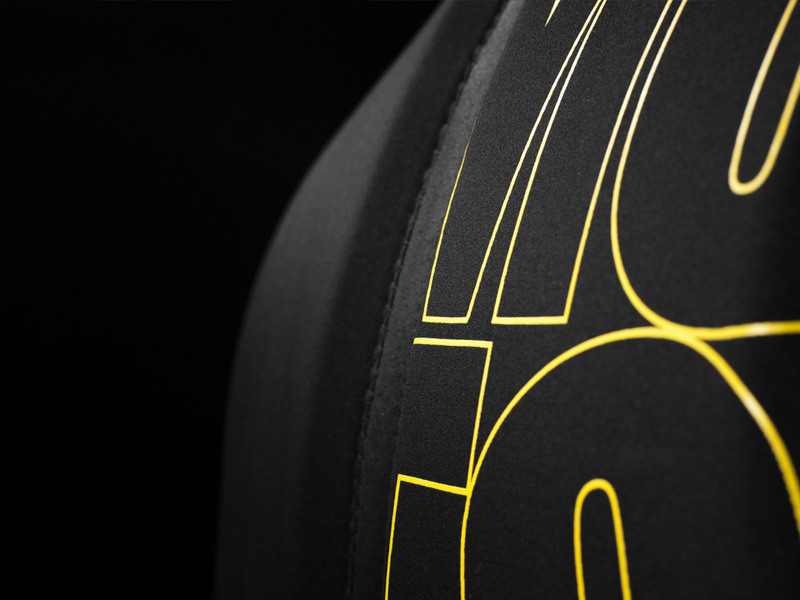 The neoprene used was carefully picked to be stretchable while still holding onto its original shape, even after a long-term and turbulent relationship you might have with it.